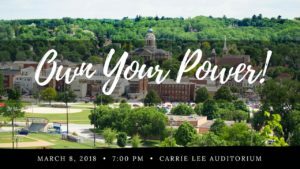 Community Meeting: Own Your Power. 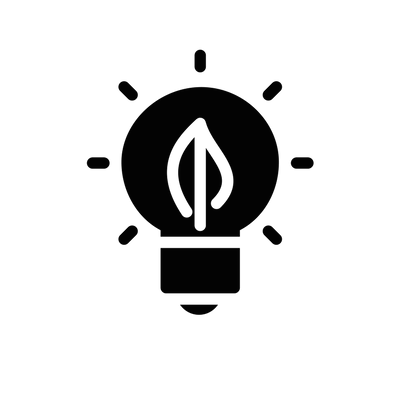 Own Your Future! 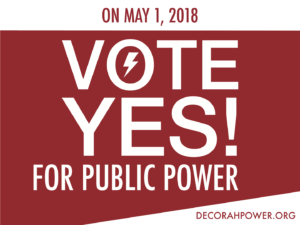 Pizza Ranch, 212 College Dr.
Vote Yes for Public Power!